Another set of episodes from the past couple months, including two (Episodes 97 and 98) full of gems I dug up in Stockholm, Sweden. In 2019, we’ve also reached our 100th episode – many many thanks to everyone who has listened, tweeted or posted about the podcast since it started! I really appreciate it. Special shout to Pipomixes for all his support. Starting February 13th, the podcast will be on a regular schedule, with a new episode every other Wednesday, with maybe a surprise here or there in-between. Remember to subscribe and rate on iTunes or Soundcloud if you haven’t already! I realize it’s been a minute since the last blog update, but good things continue on Soundcloud, Instagram and elsewhere! Remember to subscribe on iTunes as well. New Mixtape and Pullin from the Stacks! Wow – it’s been around eight months since this site has seen an update! Apologies – hopefully everyone is following things via social media on Instagram, Soundcloud, iTunes etc. Many thanks to all who’ve been keeping up with things and downloading the latest episodes! 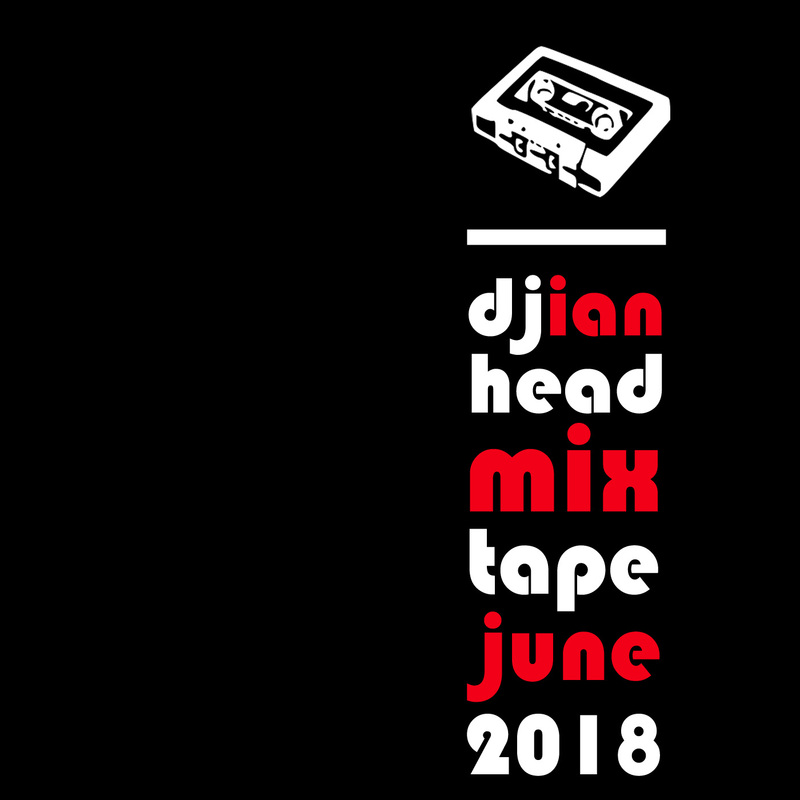 Finally had time to put together a little DJ-mix for the first time this year. I had originally hoped to get this out around my 40th birthday in March, but as with many plans, that didn’t quite come together. So this is like a post-birthday-early-summer-favorites mix. 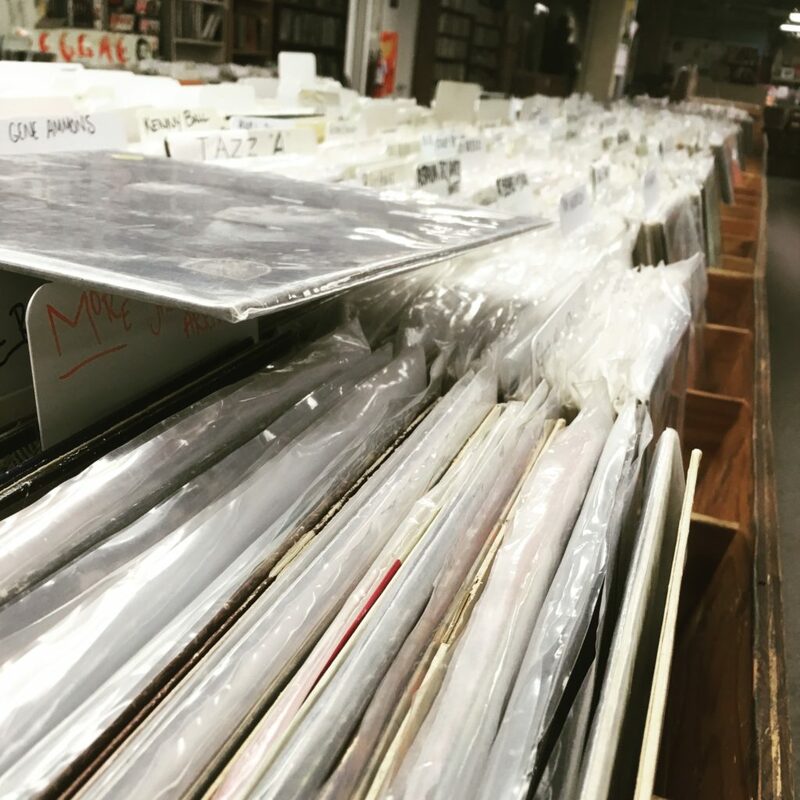 On my 30th birthday, I put together a long, all-vinyl mixtape of many of my all-time favorite hip-hop records. 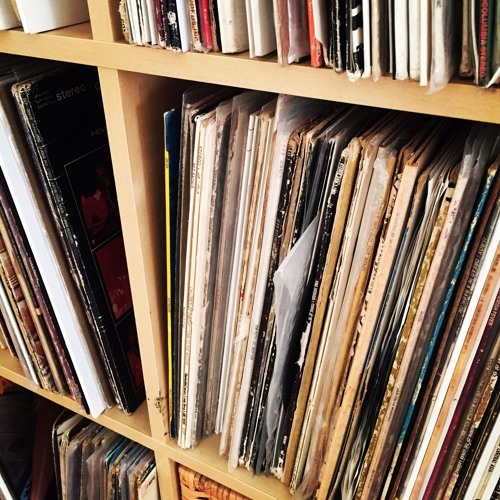 This time around, I wanted to highlight a number of songs that have stayed in rotation for years – some for over a decade – but weren’t all vinyl, or all hip-hop. Just some personal favorites that have meaning to me. I also got to experiment a little with my new Pioneer DJ mixer, throwing in a few minor effects on transitions, which was fun. 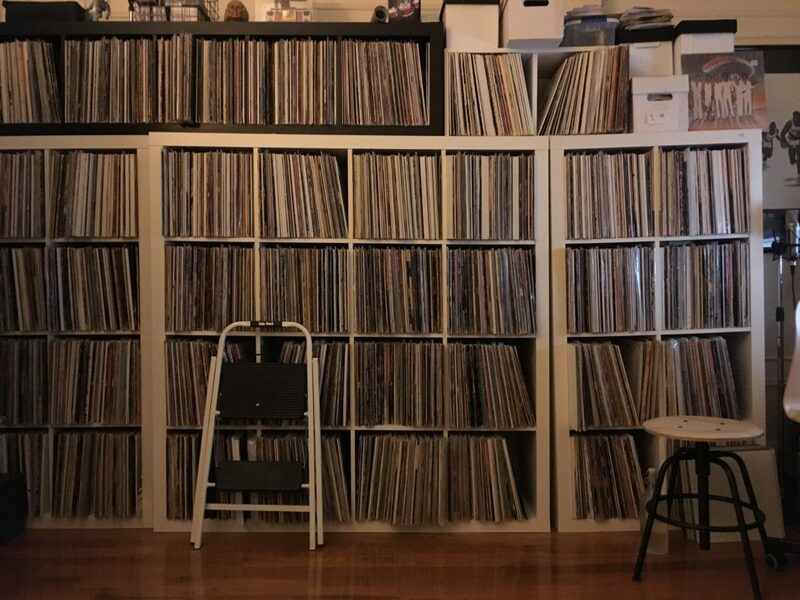 Pullin the Stacks podcast also continues, with episode #87 available shortly! Subscribe on iTunes or catch up with the latest episodes via Soundcloud. 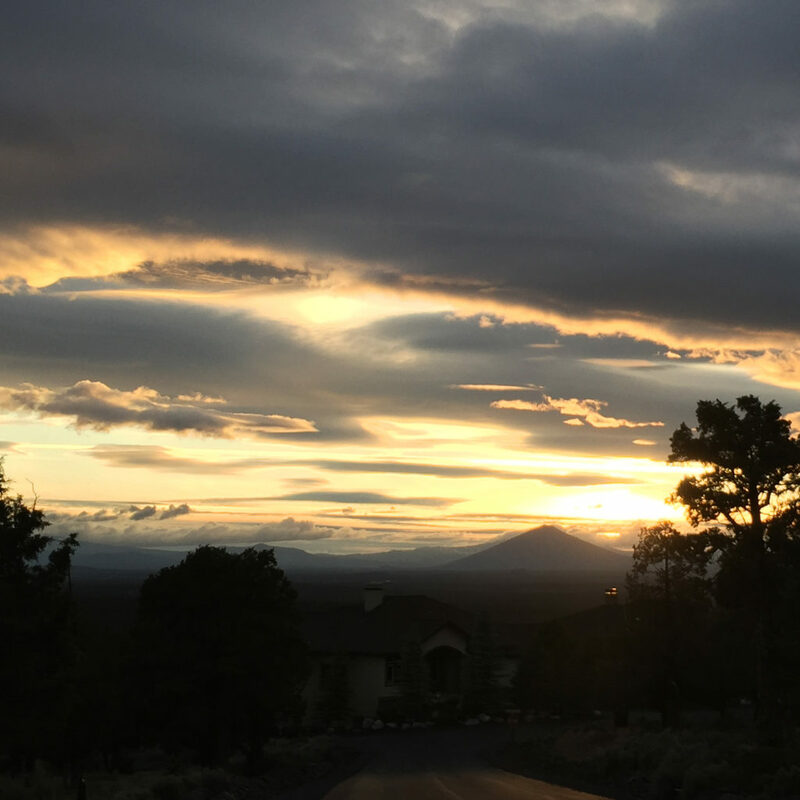 Fingers-crossed I’ll have at least one more summertime mix in the coming months, but we’ll see how it goes…for now, hope you enjoy these selections. 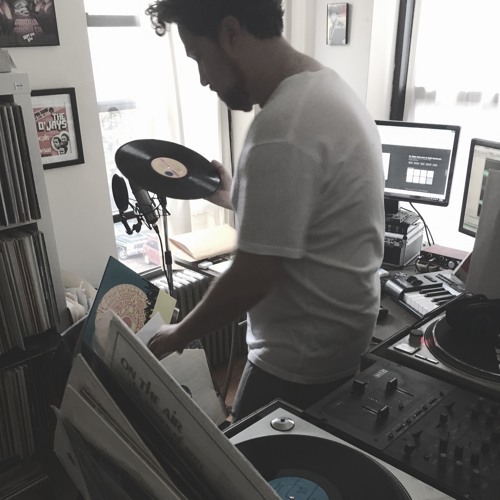 A brand new episode featuring longtime friend and record digging colleague DJ Center (http://pushthefader.com). Center stopped by my place last Sunday with a couple bags of jazz originals, and put together a great set for the podcast. We also spent a few minutes chopping it up and reminiscing on old mixtapes and digging adventures. Thanks so much to everyone who’s been listening and sharing the podcast! 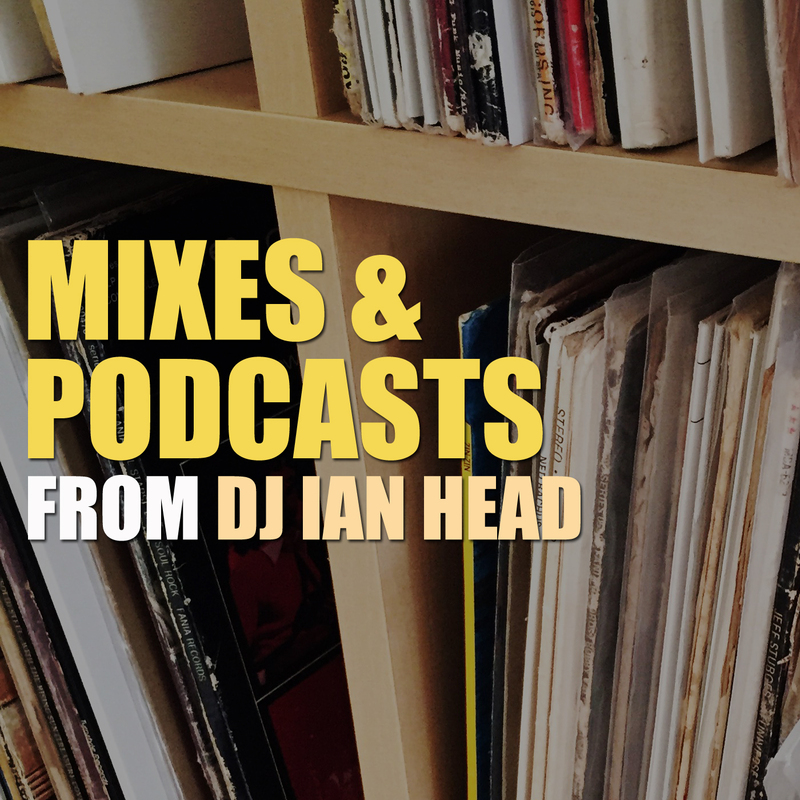 Remember it’s free to subscribe on iTunes, Soundcloud, GooglePlay or most other podcasting websites and feeds, just search for DJ Ian Head. I started working on this tape over a year ago. People seemed to dig the first one (thank you egotripland! 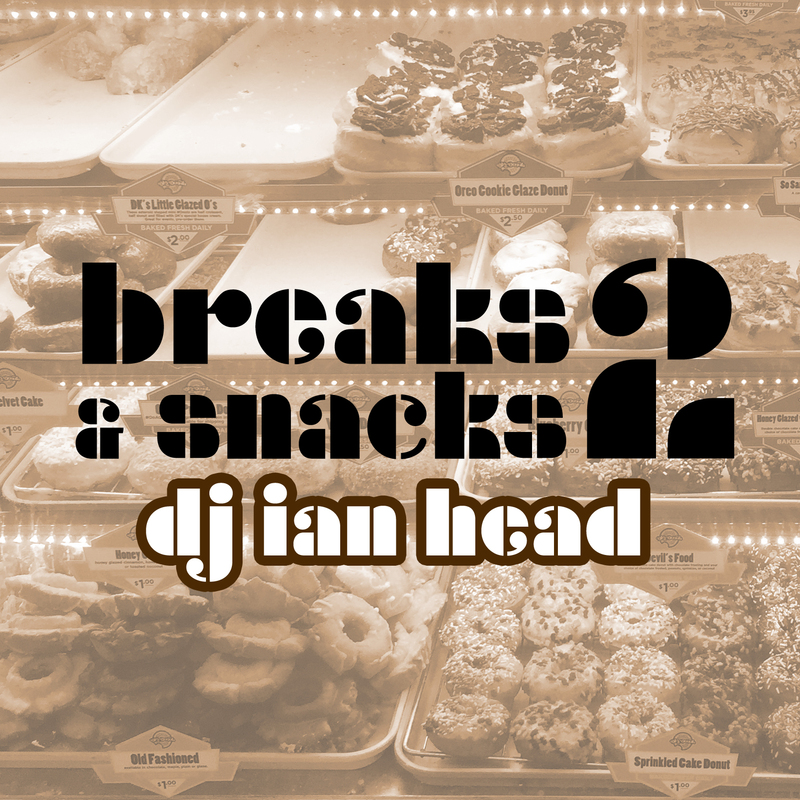 ), and it was fun to make, so I figured I’d cut up a few more random breaks and funky records for a sequel. After laying down the music, it still seemed missing something, and so I started going back and adding vocal samples and audio clips, from both vinyl and digital sources. 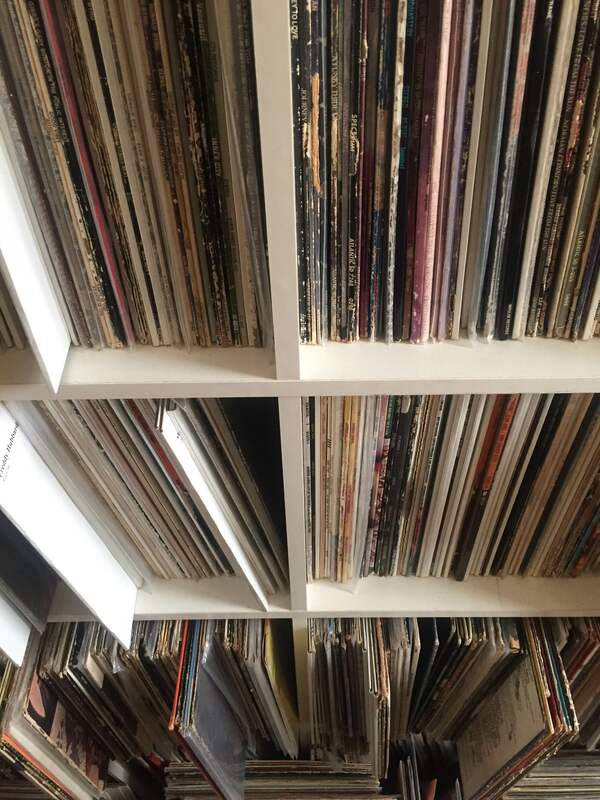 There is an old clip of De La Soul being interviewed on NPR where Dave and Maceo talk about the ways djs and producers buy and dig for records, and it inspired me to search further for related – and unrelated – soundbites. In the end, this tape is kind of an adventure through the world of record-buying, classic movies, 90s Grammy award ceremonies, and b-side rap accapellas, all over a backdrop of breakbeats direct from my personal crates. Like the first mix, the bulk of the mixing was done using Serato but everything besides the interview clips is from original wax.